The beach of Ilbarritz borders a famous monument of Biarritz, the "château d’ilbarritz" which belonged to Albert de l'Espée, rich heir. This monument housed at the time the baron's unusual organ, the largest organ that an individual has ever owned until then. Today moved to the Sacré-Coeur, the room remained totally empty. The castle had annexes that we would not suspect today, such as the Blue Cargo restaurant that was used as a kitchen, the baron having horror of kitchen smells, he had prepared and transport meals via underground channels up to his table. 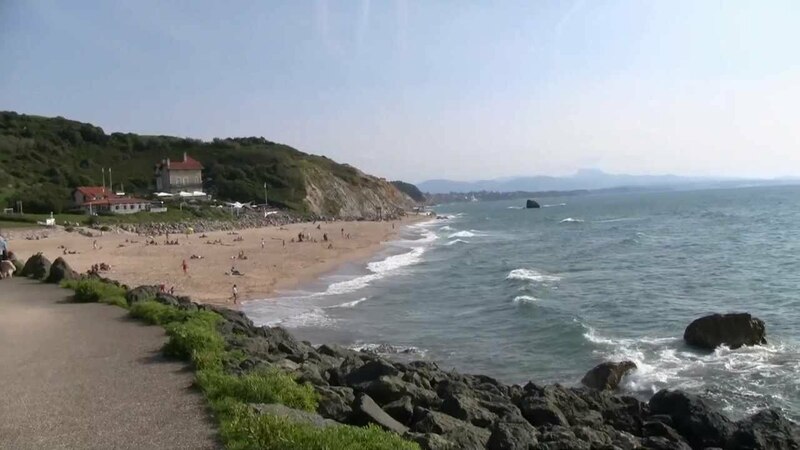 About the surf spot of Ilbarritz, it is not the easiest to surf of the coast, it has a sandy and rocky bottom, it is advised for the beginners to go around the low tide, the intermediaries and advanced surfers can surf from mid to high tide. 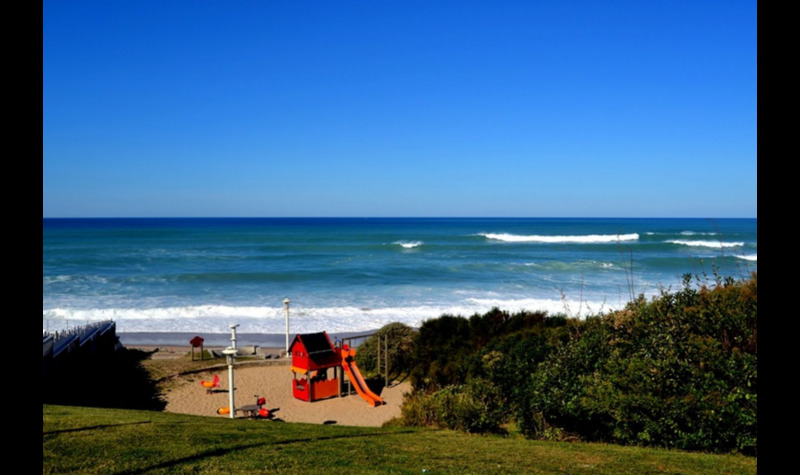 The spot works best on easterly winds, when the swell is between 3 to 5 feet. The principal peack is a left wave braking on rocks in front of the restaurant. You will easily access by car out of season but in July / August your chances of finding a parking space are very slim. By bike you can access it easily via the vélodyssée along the Ilbarritz golf course (one the best nine holes in town by the way).